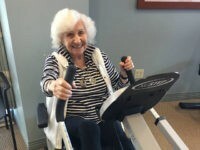 A 101-year-old woman who survived the Holocaust and cancer celebrated her birthday by hitting the gym at her assisted living facility. 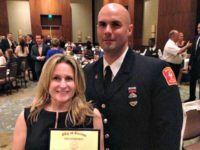 A Boston Marathon bombing survivor is set to marry the firefighter who rescued her after the bombs detonated. 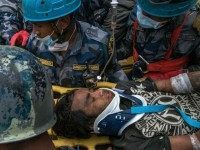 On Thursday, Los Angeles firefighters gave critical aid in a remarkable story of survival after the massive Nepal earthquake; a 15-year-old Nepalese boy, Pemba Lama, who was trapped under the wreckage of a nine-story Kathmandu hotel, was pulled out after being trapped in the rubble for five days. 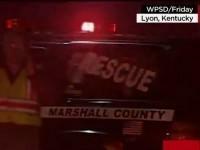 Search crews discovered a small plane crashed in the woods of southwest Kentucky and four dead Friday after a distressed seven-year-old girl showed up at a nearby residence asking for help, telling the resident she had survived the accident.